He had an important meeting with Yvan Castonguay president of CMAS-Quebec and with MatthieuGuihard president of national apnea commission of Canada. 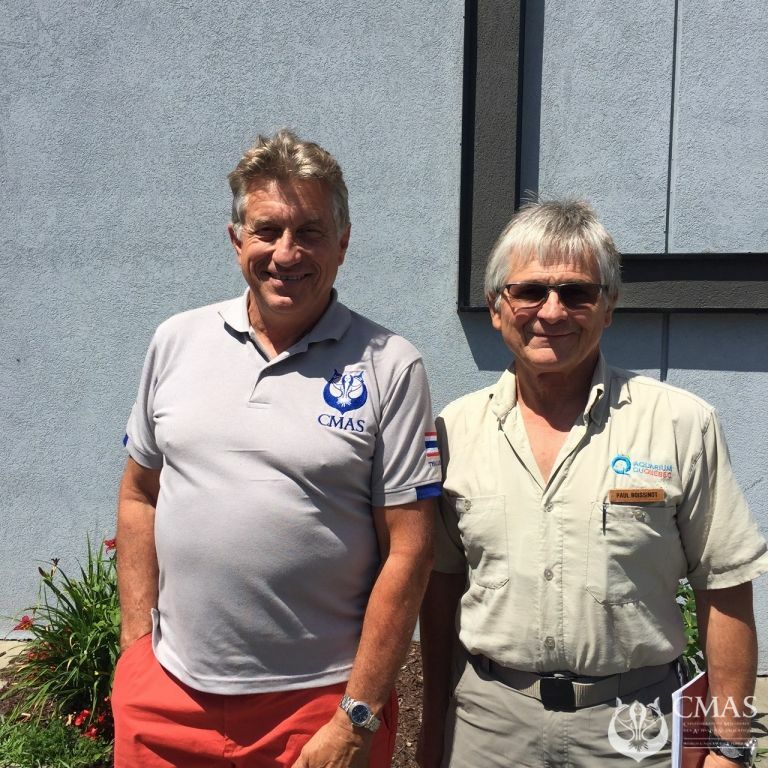 how to help the development of the apnea, so that we have a Canadian team for the next apnea world championships organized by the CMAS. 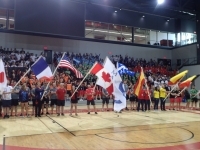 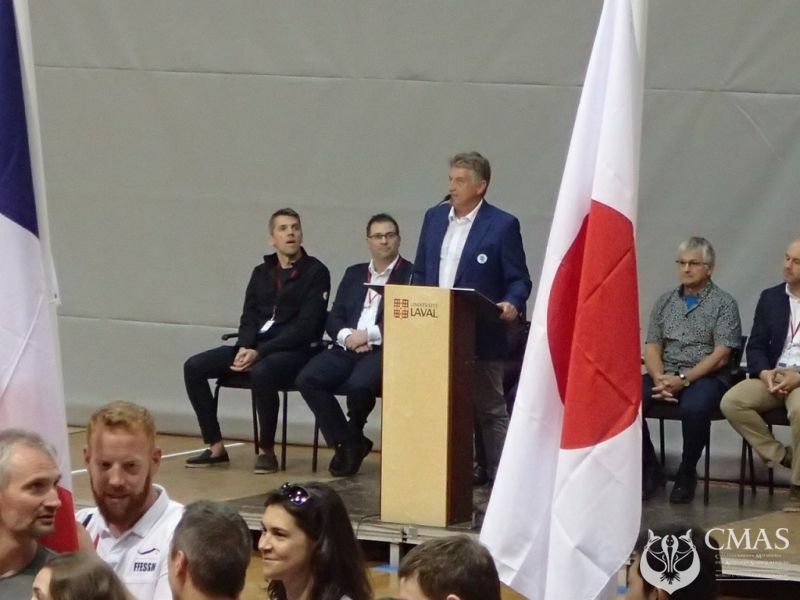 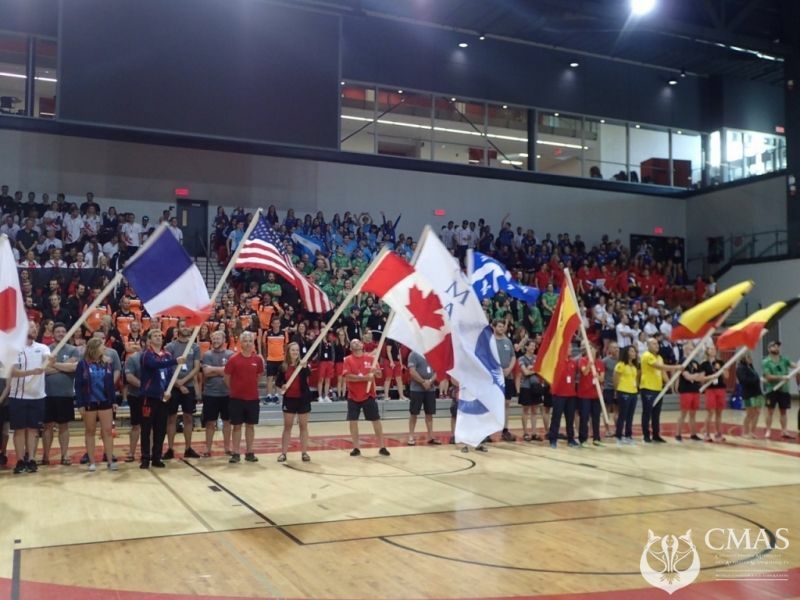 Jean-Louis Blanchard also chaired the opening ceremony of the underwater hockey world championships in Quebec.